Youtube, Instagram and Vimeo only. URL must contain video ID. If your baby is less than 6 months old and has cerebral palsy or is at-risk of cerebral palsy, they could be eligible to participate in a new brain training intervention for infants called “GAME”. We are trying to find out whether the intervention improves movement, neuroplasticity and intelligence. This early brain training intervention (“GAME” Goals Activity Motor Enrichment) is based on the key neuroscience principles of activity dependent plasticity and enriched environments and on successful training interventions known to work in older children with cerebral palsy and adults post-stroke. If you choose to participate, your child will either be allocated to the GAME group or continue to receive their usual care. 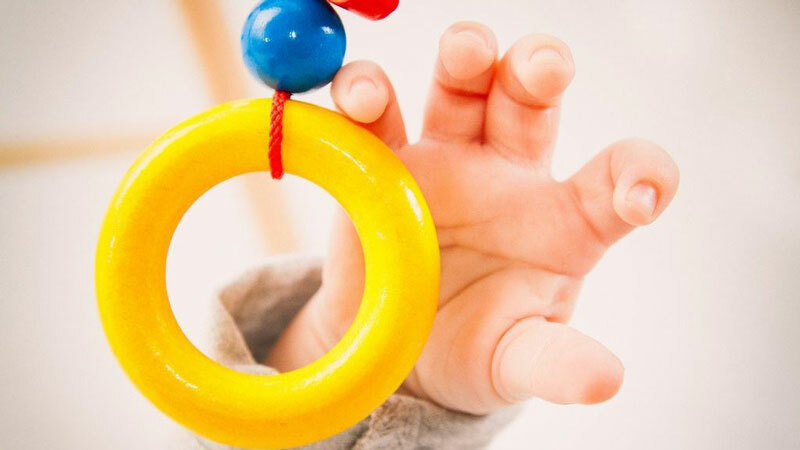 If you are randomised to GAME, a therapist will visit your home every week and provide advice on how to advance your baby’s learning and neuroplasticity through playtimes, setting up your home environment and choosing the right toys. Please note that we cannot guarantee that either the GAME intervention or traditional therapy will directly benefit you child. There are no known benefits or positive outcomes for children who participate.